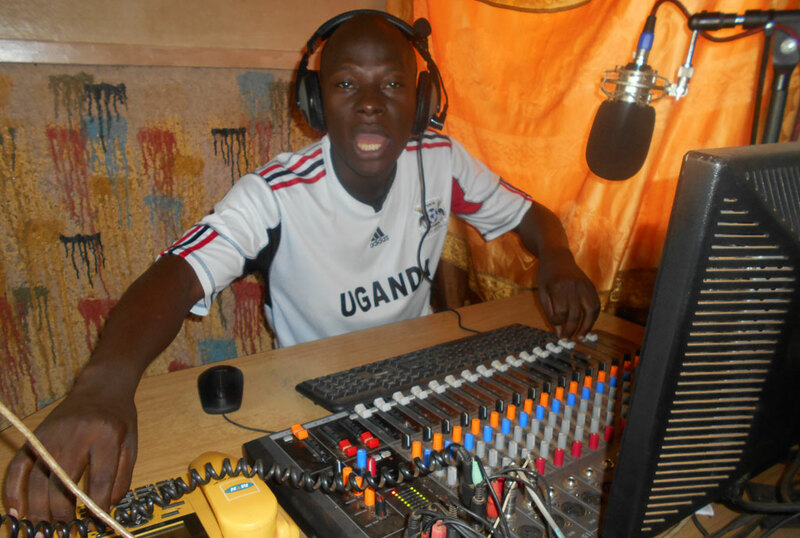 MULIT-TASKER: Ashiraf Bukenya aka Soda W’abakyala is a presenter on 103.3 Buwama FM in Mpigi District. He also does other things on the side. He shared a moment about his life with Sadat Mbogo. Most of my fans are ladies who love me so much and I love them too. What else do you do besides radio? I deal in electronics and phone accessories and I am an upcoming artiste too. How do you manage to balance radio, music and businesss? I organise my “To do list” weekly. I know when to do what. I joined radio in 2004 at Sun FM (former Sky Net FM) in Mityana, moved to Metro FM, Ssese FM in Kalangala and now at Buwama FM. Who inspired you to join radio and music? Omulangira Ndausi of Radio Simba and musically, it is Michael Ross, Sean Paul and Toniks. But singing was my dream since childhood. Four; Bulikya, Surprise, Aliwa Omulungi and Koonako but there are 10 unrecorded songs. Why don’t you record them too? (Laughs)…you know music is expensive, so I need money or a sponsor. That is why I have shot only one video (Aliwa Omulungi) so far. I have a number, including Lexus kalema, Producer –U, Ian Pro and Kiwa. They are friends. I went to St. Balikuddembe Preparatory P/S, St. Benedict S.S for my secondary education. I have a diploma in Business Studies at Kammengo Vocational and Business Institute in Mpigi District. Yes. My wife is Gorreth Namuganga, a medical nurse but don’t ask me about the number of children because. Have you benefited from this industry? I have gained fame, respect and I purchased a piece of land with a house and some cattle. What message do you have for people out there? People should work tirelessly. They should protect their lives and remember Aids kills!